Sufjan Stevens’ latest album, Carrie & Lowell, is an intimate affair fraught with lyrics so personal that they send a little pang through your chest as you absorb them. So, perhaps it makes sense that when Stevens stopped by Toronto’s Massey Hall, he had the audience in the palm of his hand for the duration of his nearly two-hour set. After opening with Michigan’s gorgeous piano interlude “Redford (For Yia-Yia and Pappou)”, Stevens worked his way through the entirety of Carrie & Lowell (albeit in a slightly rearranged order). The album’s themes of loss, nostalgia, and spirituality felt especially resonant in the live setting. This was only enhanced by the intermittent home movie–style footage playing on the diamond-shaped screens hanging behind the stage. Stevens brought an effortless sense of drama to everything about his live show. He didn’t say a word to the crowd for the first half of the show, instead letting the heft of Carrie & Lowell hang in the air a little while longer. Things then got slightly livelier as Stevens and his band transitioned into some older material, highlighting several tracks from fan favourite Seven Swans. Stevens himself also opened up with a couple of rambling, subtly funny monologues later in the show. Another highlight came late in the night as Stevens dropped an unlikely, charmingly shambolic cover of Neil Young’s “There’s a World” (a tribute to the night’s venue, which has famously hosted Young many times, including for his classic Live at Massey Hall album). Knowing the cover wasn’t going particularly well (though it was warmly received by the audience), Stevens took the opportunity to laugh at himself a bit mid-song. It was a nice, all-too-rare moment of seeing the rather serious, introverted Stevens loosen up. After much hushed seriousness, the set ended with a heavily electronic, swirling wall of sound. It may not have been subtle, but it was an arresting culmination to all of the emotion that had come before. Stevens’ encore seemed like a breather by comparison, and his final song of the night, 2005’s “Chicago” felt downright joyous in contrast. The horns and the enthusiastic crowd response made for a triumphant end to a sombre night. 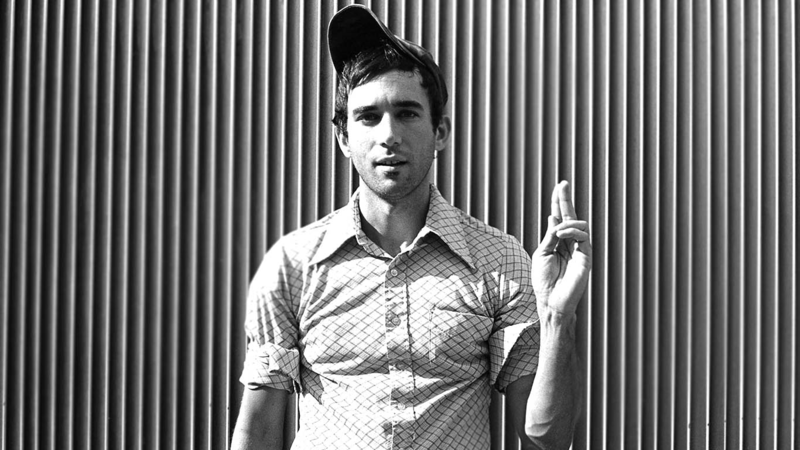 The particular melancholy of Sufjan Stevens’ work has been cranked up to 11 on Carrie & Lowell, but in the live setting – aided by Stevens’ more heavily electronic re-arrangement of certain songs – the music is still devastating, but also manages to take on a new sense of life. It’s a cathartic experience, but if you’re along for the ride, Sufjan puts on a hell of a show. 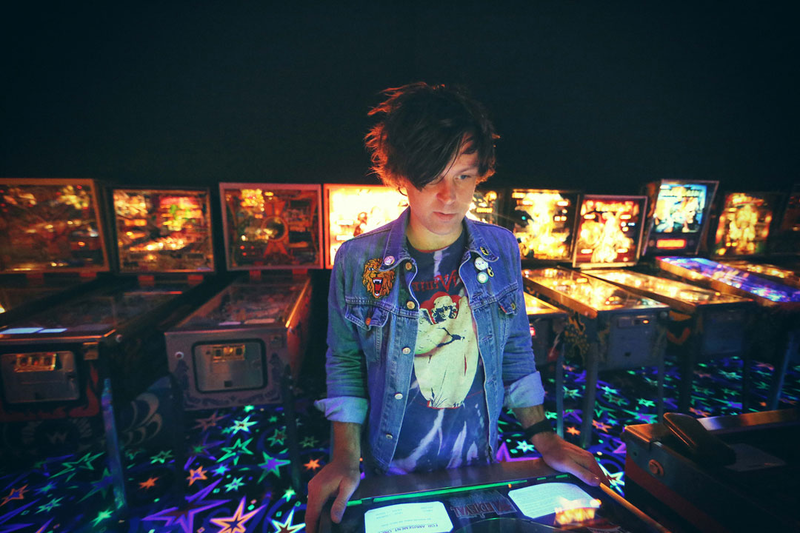 Ryan Adams was in full-on Ryan Adams Mode at last night’s Toronto concert. His nearly two-hour set – and his stage banter between songs – was cantankerous, scruffy, and funny all at once. With a career-spanning setlist and a solid band backing him up, it was a show bound to please any fan, but also one that seemed to highlight Adams’ own frustrations. With the full band backing him, Adams’ heavier material really shone. The few songs that he played from his recent self-titled album were among the night’s highlights, especially the swirling “Stay With Me”. He also dipped into 1984, his punk-y EP from earlier this year, to tear through through “Rats in the Wall” and “When the Summer Ends” with a crackling urgency that’s difficult to capture on recording. Earlier cuts like “This House is Not For Sale” and “Do I Wait” also felt propulsive and fresh in the “rock show” setting. His mid-tempo material generally didn’t come across as dynamically and “Dear Chicago”, one of his most searing songs, felt surprisingly watered-down with a full band. However, it was undeniably exciting to hear “When the Stars Go Blue” live. Adams mixed up the ballad’s arrangement just enough while still staying true to the song’s original lovely (and, admittedly, slightly hokey) sentiment. A real highlight of the show was the debut of a new song, “Do You Laugh When You Lie?” It’s part of his just-announced 7” and based on the live rendition, it feels very much in line with Adams’ latest LP down to the hooky guitars and anthemic chorus. Despite his fears of messing it up live, the song sounded great and offered a strong indication that the ever-prolific Adams still has a ton of exciting music in him. Musically, Adams was in top form last night. And while the vibe of the show was more laborious than the last time I saw him live – in 2011, when he played a loose and spontaneous solo acoustic show and seemed to be in a more laidback mood – it still had the snarling energy that is key to Adams’ music. As fans we come for the Puddle of Mudd anecdotes, the life-sized stuffed tiger that adorned the stage, and, most importantly, a night of great music. And on all of these fronts (and many more), Adams certainly didn’t disappoint. When I go to a concert, I enforce something that I am now naming the “three song rule”. This basically means that I try to reserve judgement for the first three songs of the concert because this is the time when everyone is settling in. The musicians are warming up and shaking off possible nerves, the sound might still be getting adjusted, and people in the crowd are scrambling to snap blurry Instagram photos. Some of the best concerts I’ve seen needed a couple of songs to hit their stride. But when Jason Isbell took the stage of the Phoenix on Tuesday, it took him all of about 30 seconds to find his groove. And by halfway through the opening verse of the first song, “Flying Over Water”, I knew that I was in for a fantastic show. Everything about Isbell’s live show signals that he is a seasoned musician and a consummate professional. From his lively backing band, The 400 Unit, to his drawling and polite stage banter, the Alabama native knows how to put on a show. He sings with a laser sharp precision, but while each note feels perfectly planned and executed, his vocals feel far from robotic. 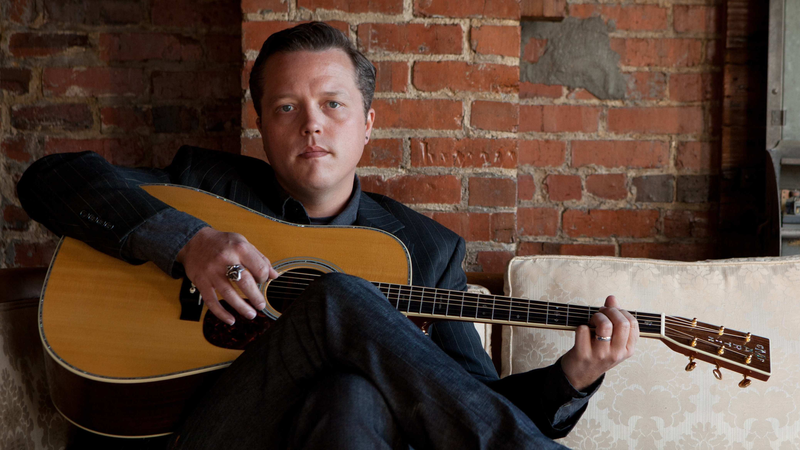 He belted out the big notes on songs like “Danko/Manuel” and rocked out on “Super 8” but then also pulled back on more intimate fare, such as the heartbreaking “Elephant”, which was adorned with only Isbell’s acoustic guitar and a keyboard. Isbell is so personable that it’s easy to see why the night almost turned into one big love-in. When Isbell thanked the crowd for listening to his latest album, 2013’s Southeastern, one particularly Canadian heckler yelled back, “Thank YOU for making it!” sparking a tongue-in-cheek “‘Thank you!’ ‘No, thank YOU’” monologue from Isbell. The crowd also broke into cheers during “Cover Me Up” when Isbell sang the openly autobiographical line, “I sobered up and swore off that stuff forever this time”. It’s not surprising that Isbell got such a warm response. His genuine love of music is obvious, and he and his band indulged the crowd with a sprawling two-hour set that covered a variety of fan favourites. Almost every track from Southeastern was represented, as were a sampling of songs from his previous solo albums. He also dipped back into his days with the Drive-By Truckers, and “Decoration Day” (the title track from DBT’s 2003 album) really came alive in person. Isbell took the epic story-song of feuding Southern families and fleshed it out with venomous, snarling vocals and just enough guitar solos to highlight how shattering that song is. “Decoration Day” wasn’t the only vintage Isbell song that sounded better live than on recording, which likely speaks to his growth as an artist. Isbell was 22 years old when he joined the Drive-By Truckers and now, at the seemingly much more balanced but still young age of 35, it really feels like he’s in top form as a musician. Also proving to be quite a polished performer was Isbell’s opener, Doug Paisley. The Toronto native was joined by a small backing band to showcase a number of tracks from his top-notch album from earlier this year, Strong Feelings. Truth be told, Paisley’s considerably more mellow brand of alt-country paled a bit in comparison to Isbell’s sheer might as a live performer, but taken for his own merits, Paisley made for quite an enjoyable opening act. Paired with Isbell, it was an all too rare night of music by two men at the top of their respective musical games. 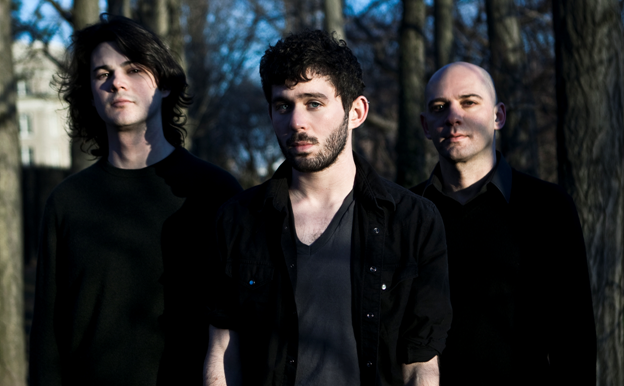 The Antlers are a rare indie band that managed to achieve something close to universal praise with their 2009 album Hospice, which found its way onto pretty much every best-of-the-year list back in the day. But while the band then seemed poised to build a career akin to Arcade Fire or The National, their moment of adoration and breathless critics’ pronouncements seems to have passed, at least for the time being. Perhaps because of this, they seemed to be in a bit of tricky position when they stopped by Toronto’s Mod Club this past Friday. It was just the third stop of the tour promoting their latest album, Familiars, which dropped earlier this month, and the setlist was largely dominated by new material. This wasn’t really a problem for me; I like Familiars a lot, and I was thrilled that they kicked off the show with the album’s opener, “Palace”. However, the crowd’s divided response to their setlist was…um, shall we say obvious? Earlier material (especially from Hospice) was met with immediate cheers, fervent swaying and nodding, and thunderous applause. Meanwhile, the tracks from Familiars received a noticeably more muted response. You can’t really blame a band for wanting to show off their new material, but it’d also be hard not to say that many of the show’s highlights came from their more well-worn territory. Hospice’s “Sylvia” proved to be even more rollicking and guttural live, with Peter Silberman showing off the impressive range of his voice. It was those moments of release, like the one found in the chorus of “Sylvia”, where the band really came alive and created something dynamic and blistering. Familiars ­–as textured and lovely as it is – just isn’t an album that offers as many of those transcendent moments that make the Antlers so captivating. Similarly, the encore saw the band take on two tracks from their 2011 LP, Burst Apart, which were clearly fan favourites. The gorgeous “I Don’t Want Love”, with its halting guitar and almost anthemic chorus, provided a rare moment of laidback buoyancy from the Antlers, while “Putting the Dogs To Sleep” evoked an unexpected audience sing-a-long, ending the night on an energetic note. The Antlers are a band concerned with atmosphere, which I always appreciate in a concert. Their carefully constructed songs lend themselves to a little drama, and the band didn’t disappoint, throwing in plenty of horns, reverb, and dramatic pauses to set the mood. With only four guys on stage, they created an impressively rich sound. I have no complaints with how the Antlers sounded, and on the whole, they put on a very satisfyingly sombre show. The lighting (very moody; lots of backlighting) and the stage presentation (lit up birdcages/chandeliers?) only added to the drama, and the crowd seemed more than happy to get their sad on. If we’re going to nitpick, the band members themselves could have been a little more engaging; judging by the fact that we barely got more than a couple of thank-yous and a few unintelligible mumblings from Silberman until well into the set, stage banter is clearly not their thing. However, it’s easy enough to forgive a little shyness when the music sounds that good. Those looking for a chattier frontman were probably pleased by openers Yellow Ostrich, who were every bit as fun and spunky as the Antlers were moody and serious. Frontman Alex Schaff proved to have heaps of charisma both when bopping around the stage and telling of the band’s ill-timed van breakdown at the U.S./Canada border that almost prevented them from making the show. Their excellent, James Blake-esque slow jam “Ghost” sounded shimmery and lovely live, and the rest of their set was full of enough jaunty, Local Natives-style rock to make for a nice contrast with the main act. If you like the Antlers, you’re going to like hearing the Antlers live. It was nice to see a few tracks from the claustrophobic Hospice get opened up a bit in the live setting, and while the new tracks may be less familiar (har har) to fans, there’s certainly good stuff to be found. It’s the Antlers, so thing are going to be a little dour and a whole lot sad, but when they hit the right moment, things really start to soar.